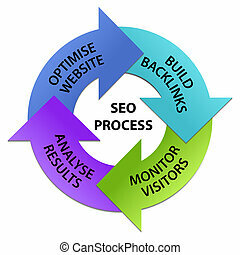 Circle with seo steps. 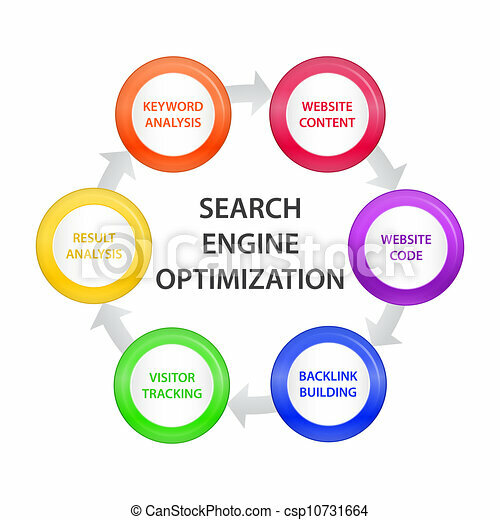 Arrow circle describing search engine optimization process. Circle template modern style with flat icons long shadows. Can use for business concept. Education , Advertising, Brochure, Web object. 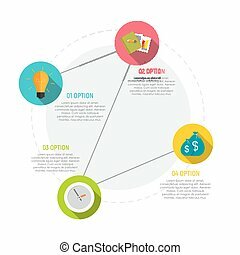 Infographic with target and triangles on the grey background. 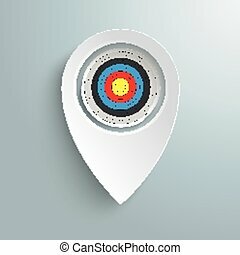 Infographic with white location marker and target on the gray background. 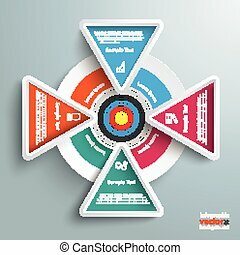 Colorful arrows circle with titles of SEO steps. 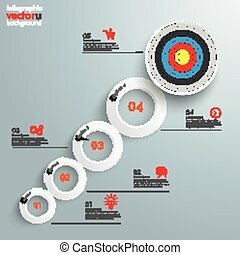 Modern rainbow timeline with circle milestones with pastel fill. 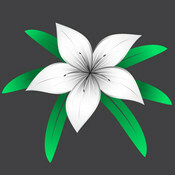 Set of icons included.